DON is proud to support the communities in which we operate our business, especially the region of Castlemaine. Through our community program, ‘caring every day’, DON supports our charity partners and community initiatives through donating our products, our time & support as well as providing funding to support relevant programs for disadvantaged families. 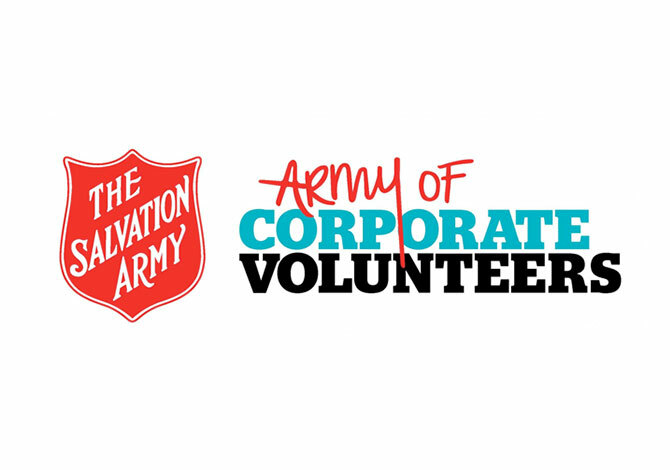 We also encourage and support our people to connect and contribute to their community through payroll giving, fundraising, donations and paid leave for volunteering. 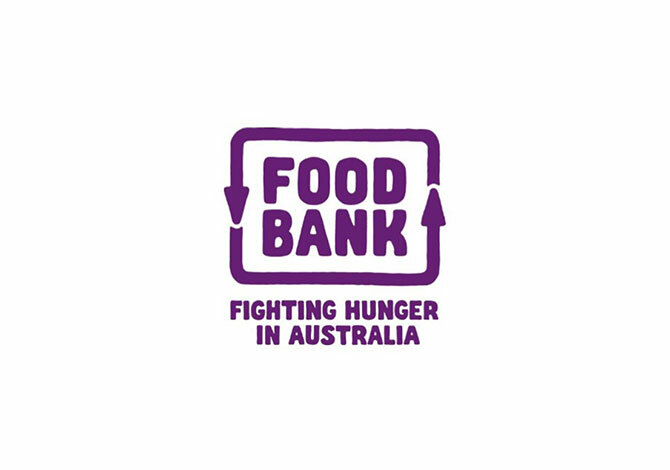 Foodbank is Australia’s largest food relief organisation, providing 63 million meals a year to over 2,600 charities and 1,750 schools. Each year they distribute over 35 million kilograms of food and groceries – that’s the equivalent of over 172,000 meals a day. 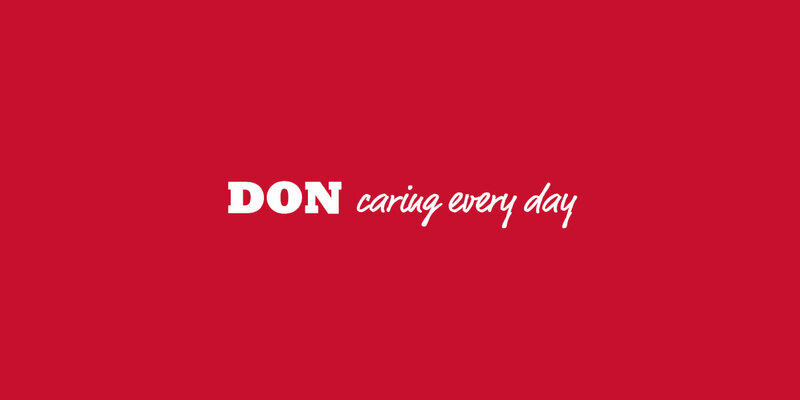 DON’s primary contribution is through significant product donations – 2.3 million meals and growing, as well as staff volunteer days spent helping out in local warehouses. With more than 700 social programs active across almost 300 locations, the Salvation Army are in the right position to help the most vulnerable in our communities to strive for a better tomorrow. DON provides volunteer assistance & donations for key programs that operate within our local communities. 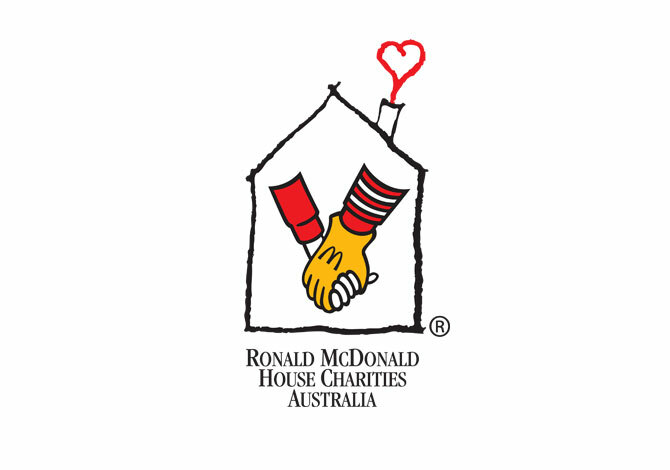 Ronald McDonald House Charities Australia manages key programs to create a home away from home for Australian families travelling long distance for the treatment of their child’s serious illness. DON supports the Parkville House which provides a ‘home away from home’ for Australian families, who travel from all areas of regional Victoria and interstate.